One of the many services Netsound provides is lighting. 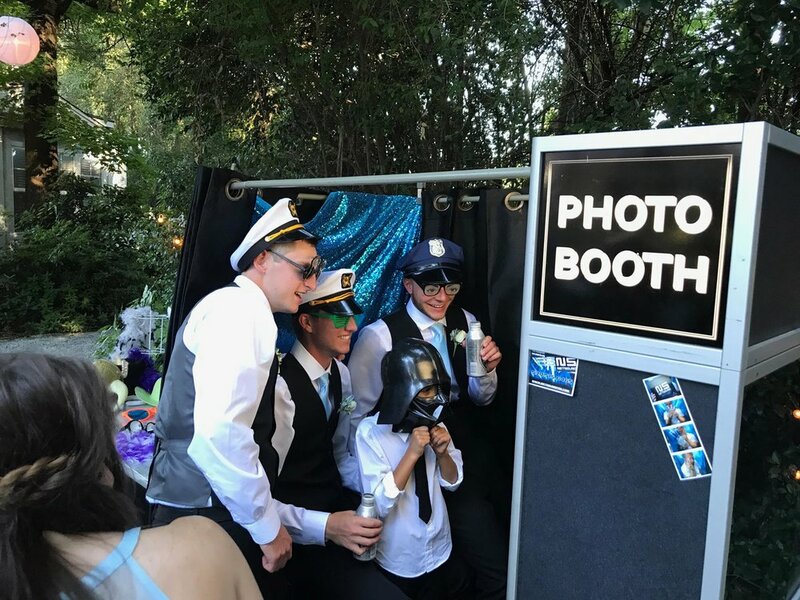 There are different needs for each event and Netsound does them all! They have a growing selection stage lighting, follow spots lights, laser lights, and even disco balls. 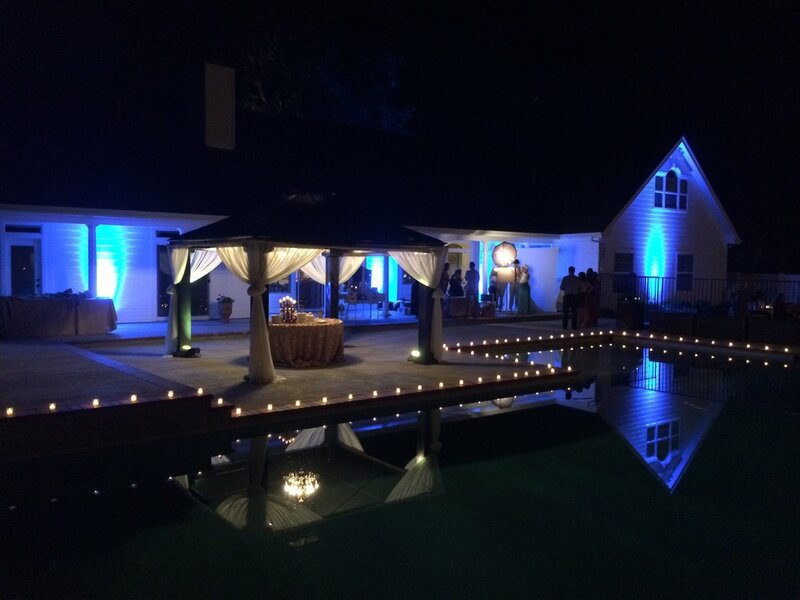 Lights are great for decor at weddings & conferences or to add wow-factor to a concert/party. Netsound offers a number of different LED uplighting options as well. Fully customizable colors for any color pallet or desired mood. Great for accenting any size room or outdoor event venue! They can provide costomers with 100 foot strands of glowing globes and make any space magical. Fly them over the dance floor, outline the surrounding architecture for a touch of elegant fancy, or add some mood / accent to the reception dining area.